We are known as a Nation of Tea Drinkers but we love our Coffee Too! Look at our wide selection of Luxury Coffee Gift Hampers with a combination of Delicious Treats. We have a choice of Luxury Coffees including the New & Quirky Lyons Ground Coffee Bags. So, save so much time and effort with these Luxury Coffee Bags. Ultimately, Roasted Ground Coffee in a bag ! You simply place in a mug, pour over boiled water & brew for 3-4 minutes. Finally, stir for 100% pure ground coffee.. No need for a Coffee Maker ! Additionally, if they love a trip to the coffee shop, we have Nescafe Gold Cappuccino, Latte, Mocha & Double Choc Mocha individual mixes to choose from. We have covered all angles for those Coffee Drinkers out there! And it doesn't end there! In addition to our quality Coffee selection, we include plenty of delicious treats. You will find there's crumbly biscuits, mouth watering fudges, luxury chocolate treats and a taste of delicious cake! 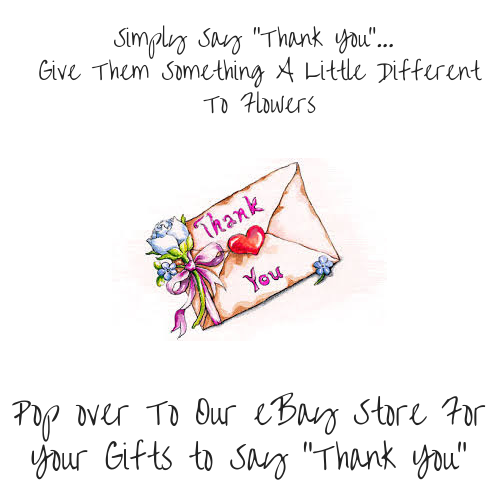 Perfect Gifts for Ladies, Gents & Couples to Share! 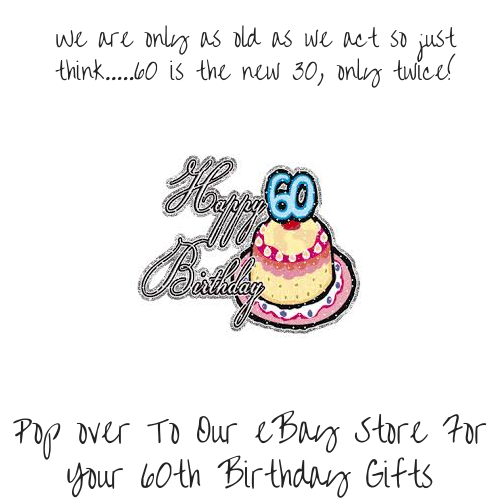 There's Only Two of Us & Our Day's Are Not Long Enough To Showcase All Our Gifts On Our Website! Obviously, we are known as a Nation of Tea Drinkers but we love our Coffee Too! 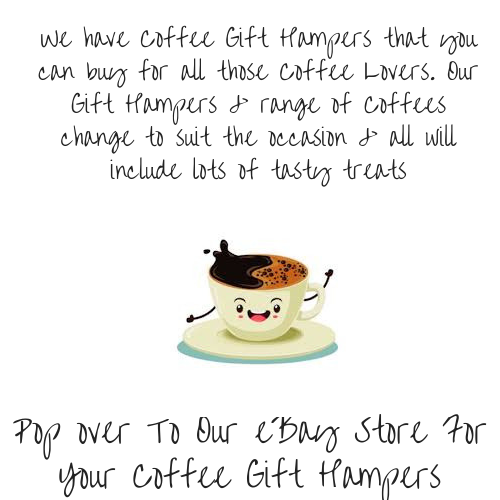 Therefore, look at our wide selection of Luxury Coffee Gift Hampers with a combination of Delicious Treats. We have a choice of Luxury Coffees including the New & Quirky Lyons Ground Coffee Bags. However, it doesn’t end there! In addition to our quality Coffee selection, we include plenty of delicious treats. You will find there’s crumbly biscuits, mouth watering fudges, luxury chocolate treats and a taste of delicious cake! 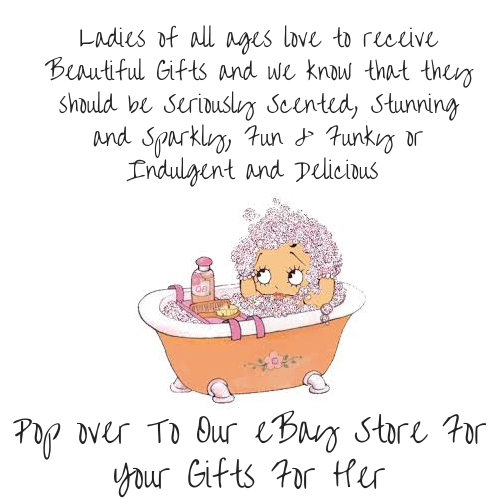 Therefore, our Luxury Coffee Gift Hampers with a Selection of Delicious Treats make the most fabulous gifts. We have Coffee Hampers suitable for Ladies or Gents and even Couples. Your lucky recipient will be all set up for the day ahead, a relaxing afternoon or a cosy evening in! Coffee Hampers are perfect for Birthdays, Christmas, A New Home or A Get Well Gift. Maybe this is why our Coffee Hampers are most amongst our Best Sellers !